Superior work platform, Convenient to put fabric and make counterpoint. 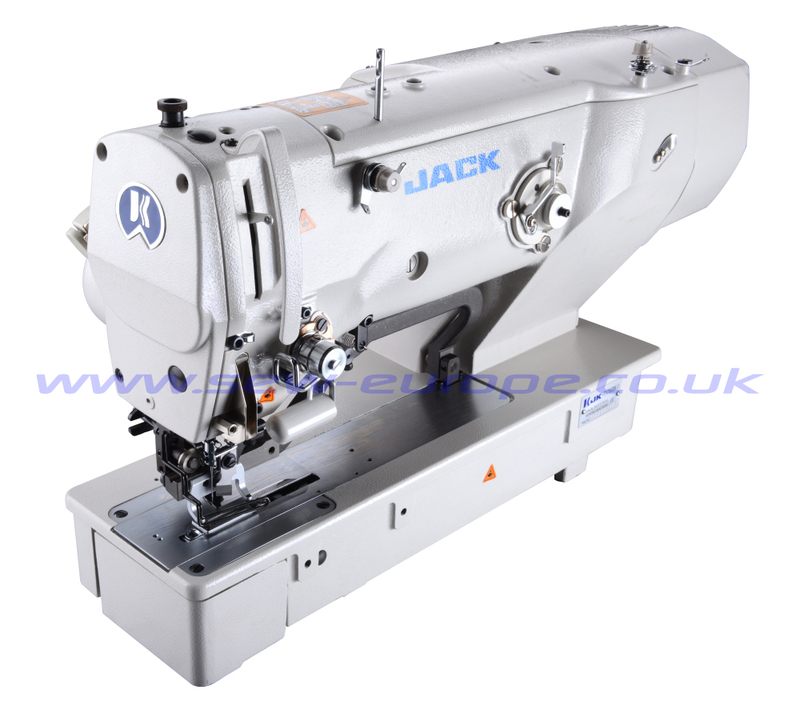 Automatic trimmer, automatic presser foot lifter functions. 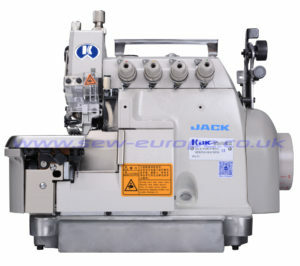 Maximum speed can reach 4200 RPM, which improves the work efficiency a lot. The cooling fan greatly lowers the temperature of motor, lengthens the lifetime of machine. 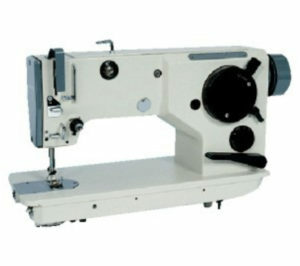 Especially use for elastic fabric, Bottom sewing and pattern sewing can be combined to use. Using multi-cut to open button hole if the button hole size is big and without change the knife.